The New Rekker family is the successful result of many years of development. 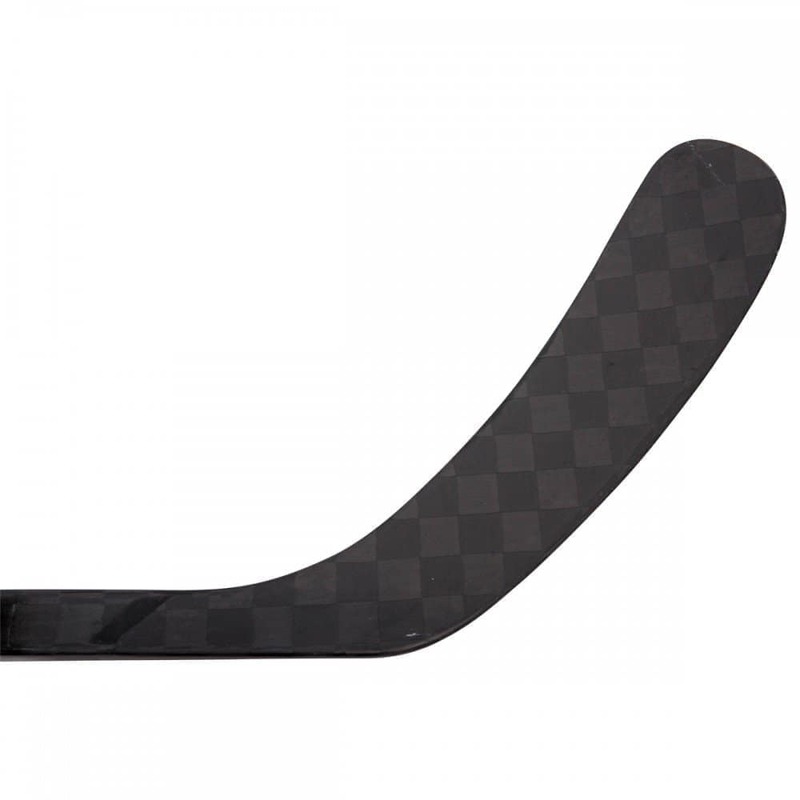 Sher-Woods experts worked with global leaders in the carbon fiber industry to provide hockey players with a stick like no other. 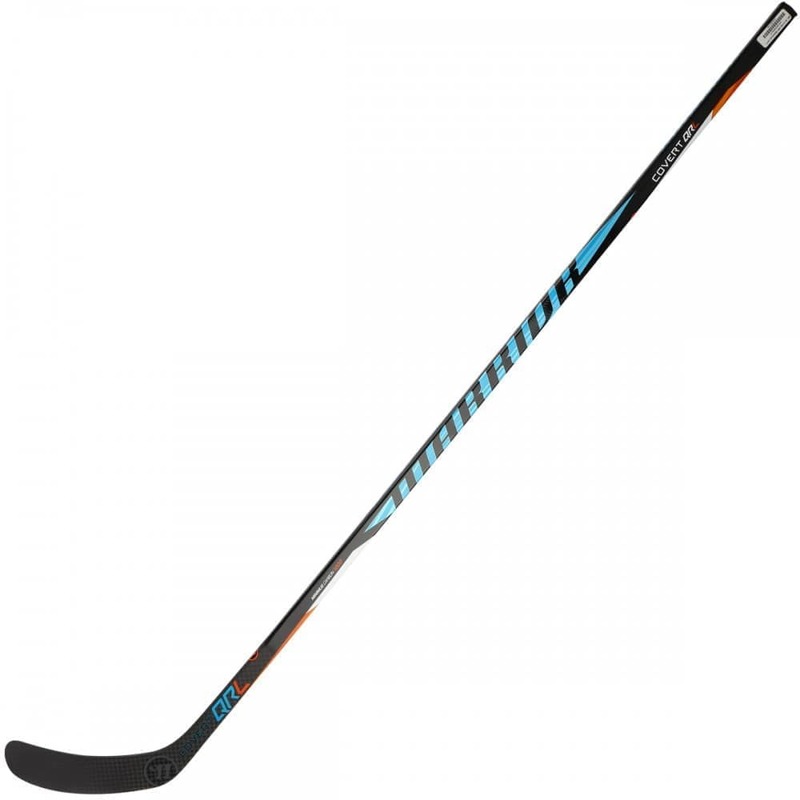 They have re-engineered key elements of the stick to provide game changeing performance, get ready to “Settle the Score”. 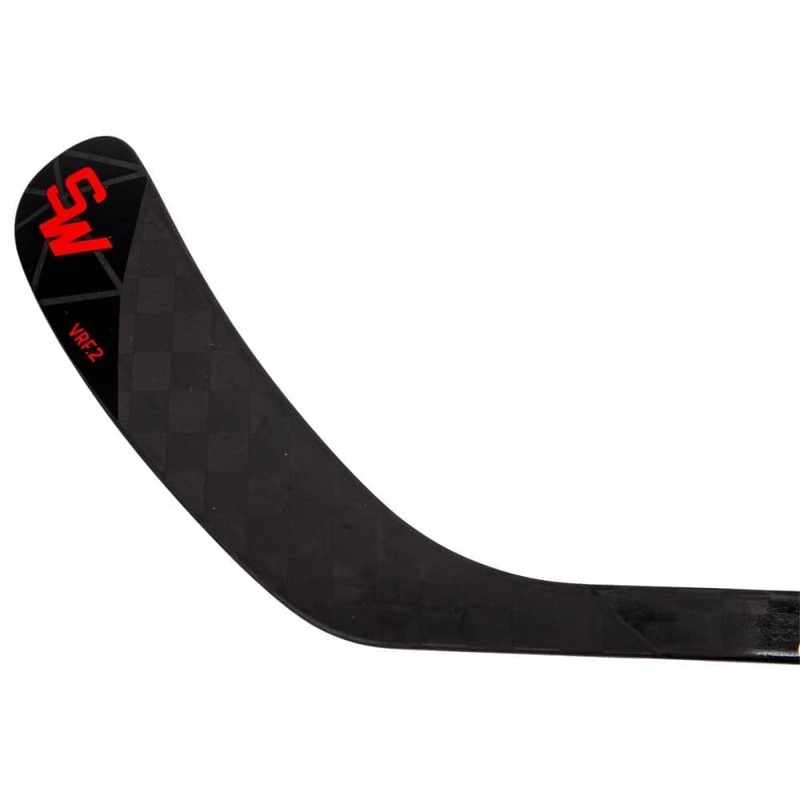 Sher-Wood is introducing their new Blackline carbon fiber. 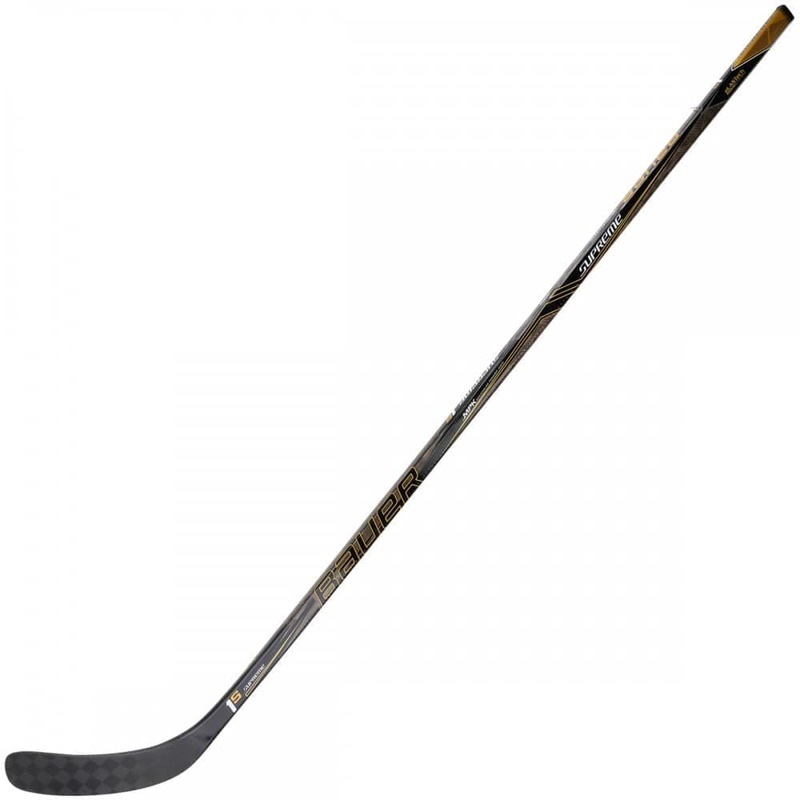 This 18K carbon fiber weave is thinner than traditional carbon fibers which results in a lighter and more responsive stick. These thinner layers also allow for a tighter weave for better energy storage and faster recoil, they also allow for more layers and added durability. The EK365 is also utilizing Sher-Woods new Flylyte Technology. As where most sticks only have a carbon fiber weave on the external layer of the sticks, the EK365 uses its 18k weave on the internal layers as well. 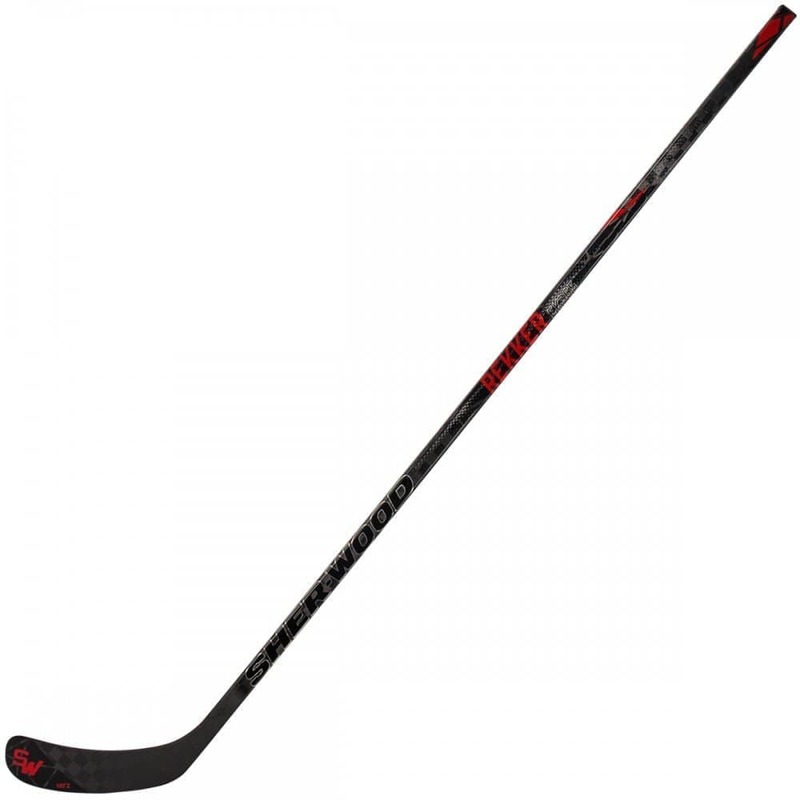 This extremely detailed and precise, handmade, manufacturing gives the stick added durability and responsiveness, while not sacrificing any weight. 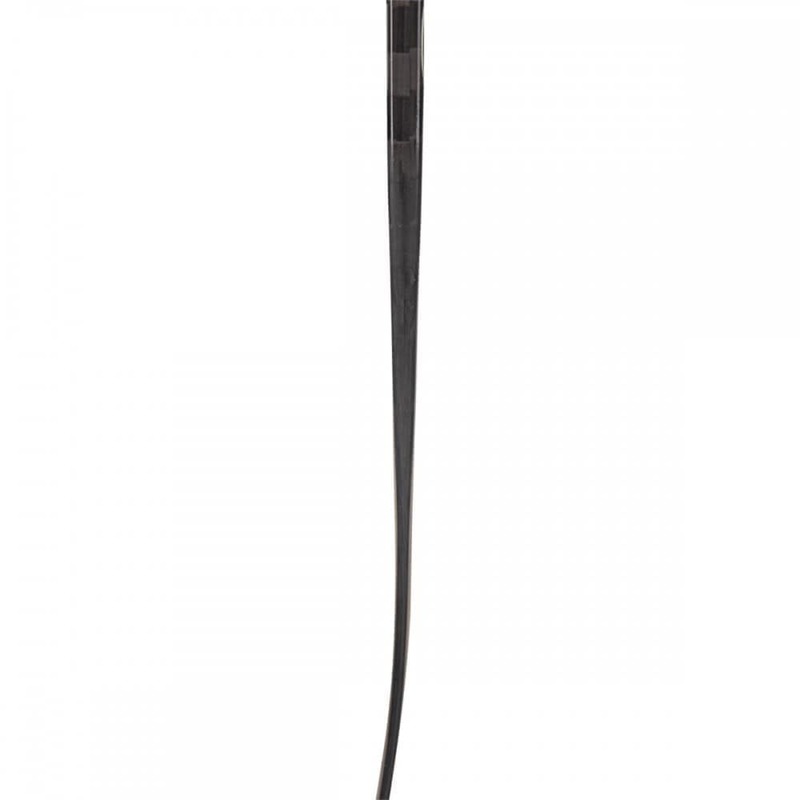 In fact the Rekker EK365 will be the lightest stick on the market at a remarkably light 380 grams. Sher-Wood is still incorporating their Graphene infused nano material in the “slash zone” of the stick to provide unmatched durability. Also making a return is the VRF.2 blade; however it will feature layers of Blackline Carbon Fiber to improve the balance. 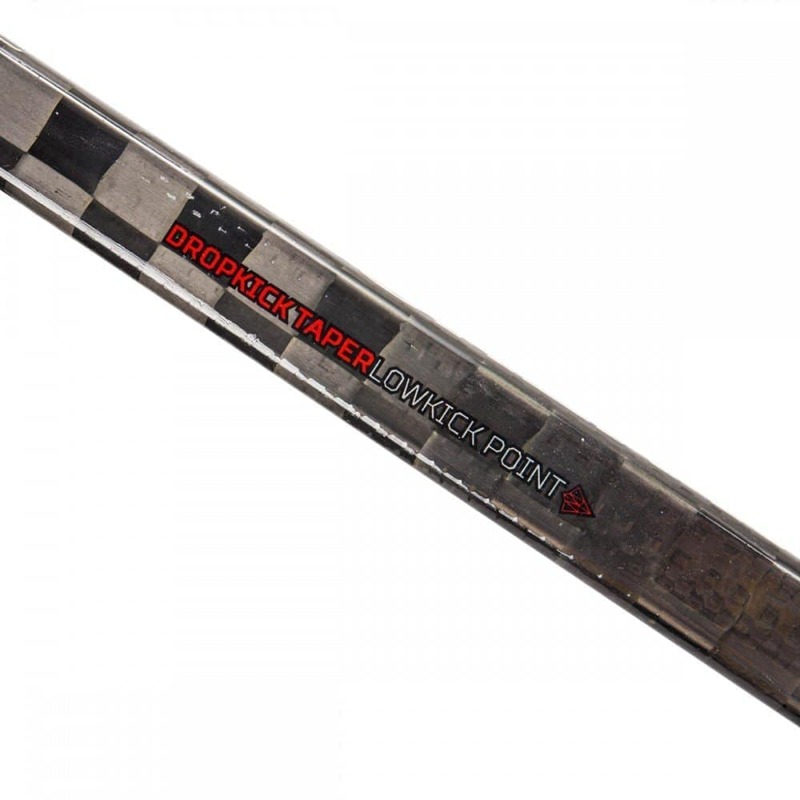 The new Dropkick Taper is the most aggressive taper seen on a Sher-Wood stick. 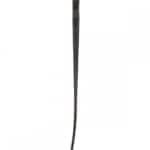 They lowered the taper by 10″ to allow for a more efficient loading time and a much quicker release. The Spear Shaft Technology has the shaft run through the heel of the blade providing a better feel for the puck. 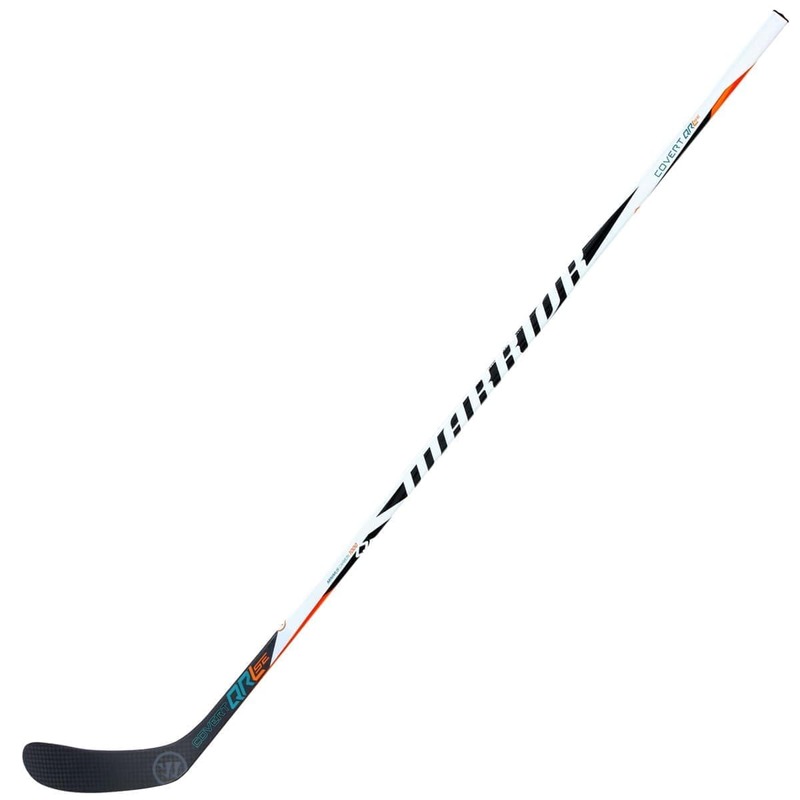 This better feel and quicker release allow the shooter to do less and the stick to do more, while achieving a better shot. 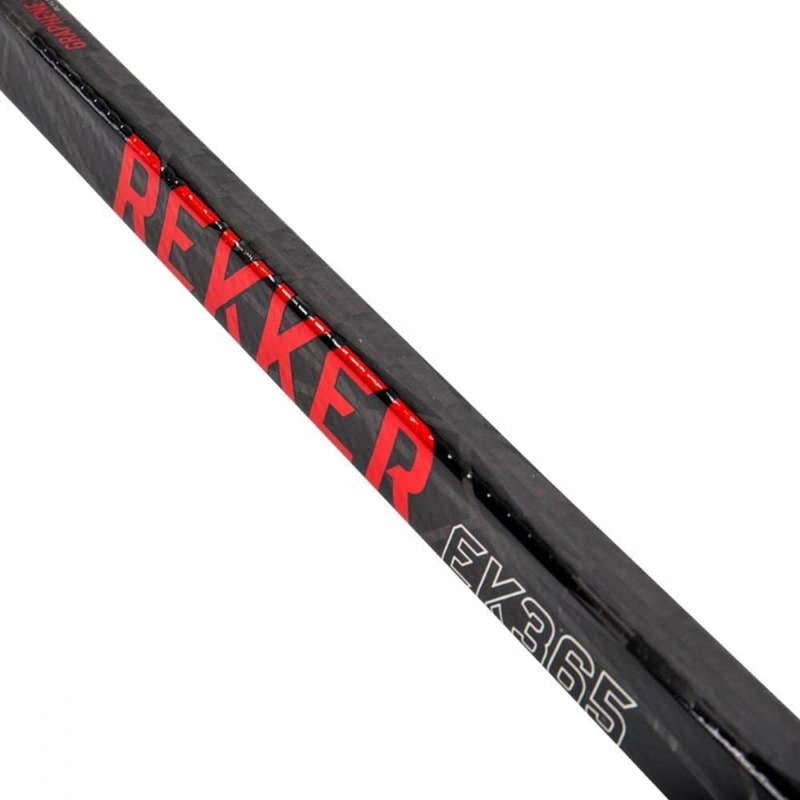 The construction of the New Rekker EK365 allows for added quickness and durability. 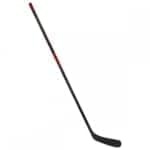 This stick will also be around one inch longer than many sticks currently on the market. 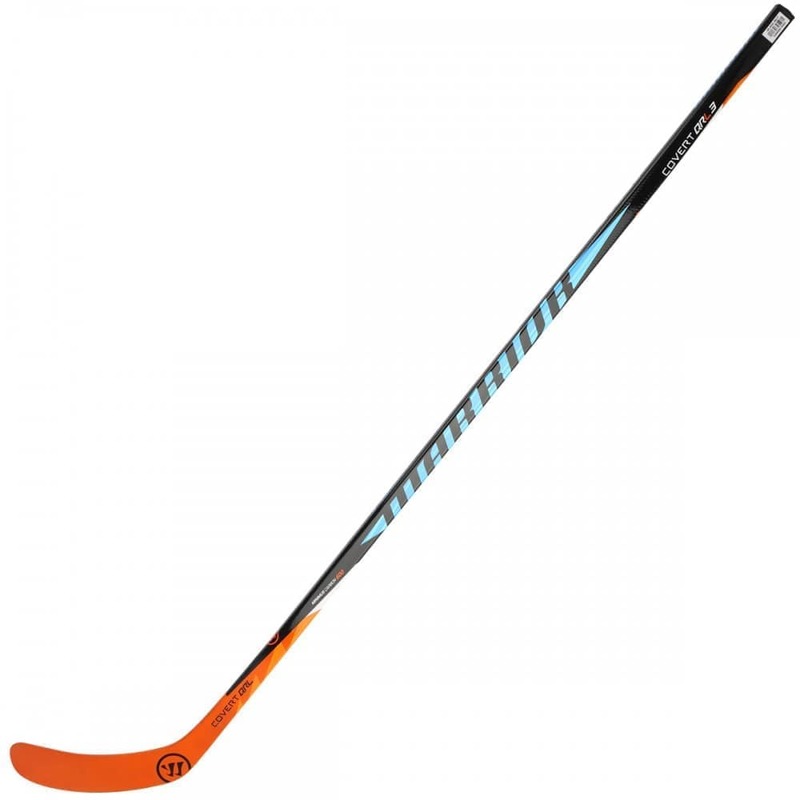 If you are looking for an durable, light and quick release stick, at a lower price than its competitors, then look no further than the Sher-Wood Rekker EK365 hockey stick.